Genomic testing is a cutting-edge technique that allows a more in-depth look at genetic mutations in tumors and what’s driving their growth. This information helps oncologists determine what makes a cancer unique, which allows them to treat certain cancers more precisely, improving care and outcomes. In general, genomic testing is limited to patients with more advanced stages of cancer. 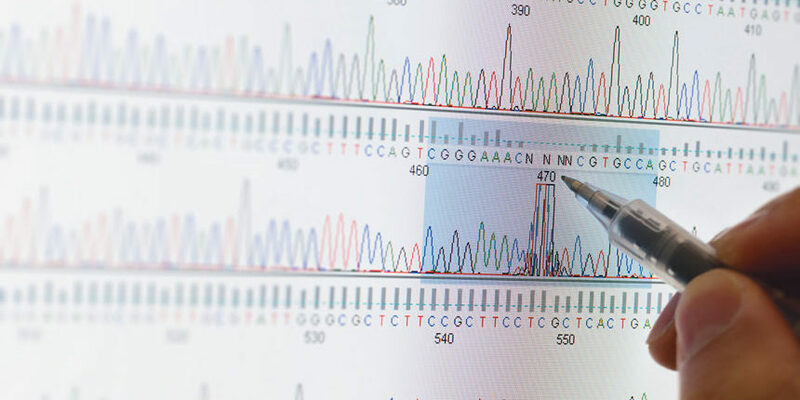 If a tumor persists despite treatment, doctors can use genomic testing to see where the weaknesses of the tumor are, which can increase the number of options they have for treatment. It’s important to note that genomic testing examines the genetic changes of a tumor only after the tumor has developed. These genetic mutations are not hereditary and, therefore, cannot be passed on like certain genes that can predispose people to cancer. Learn more about the Southcoast Centers for Cancer Care.